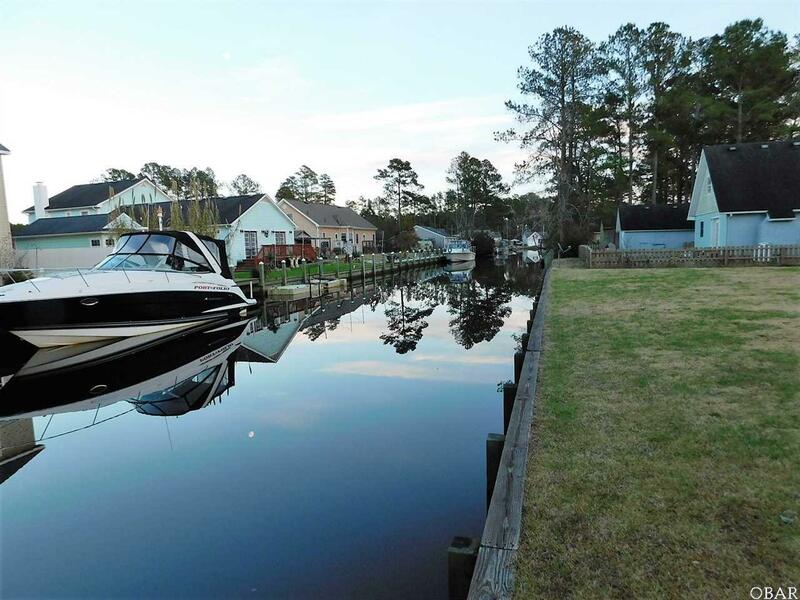 Charming home with 150 ft of bulk-headed deep water canal front. 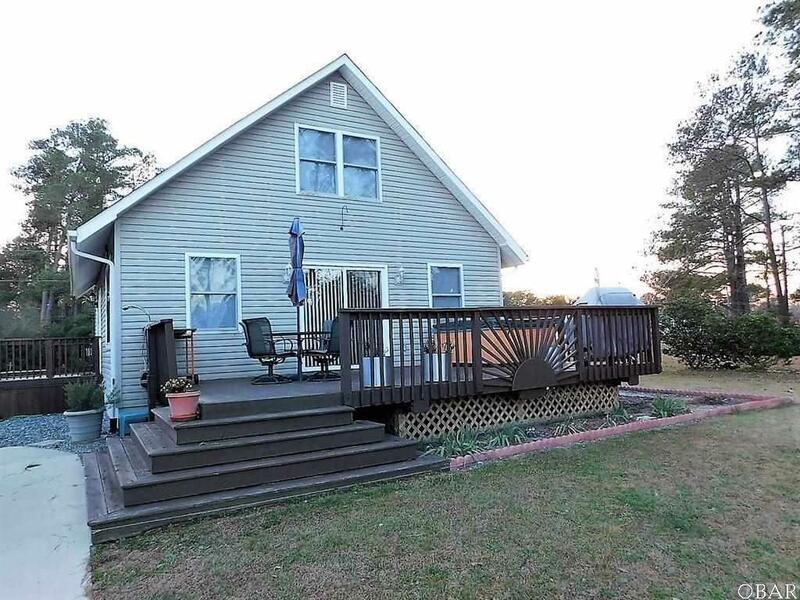 Clean and cozy with great water views, waterfront deck and hot tub. HUGE commercial quality workshop/garage. 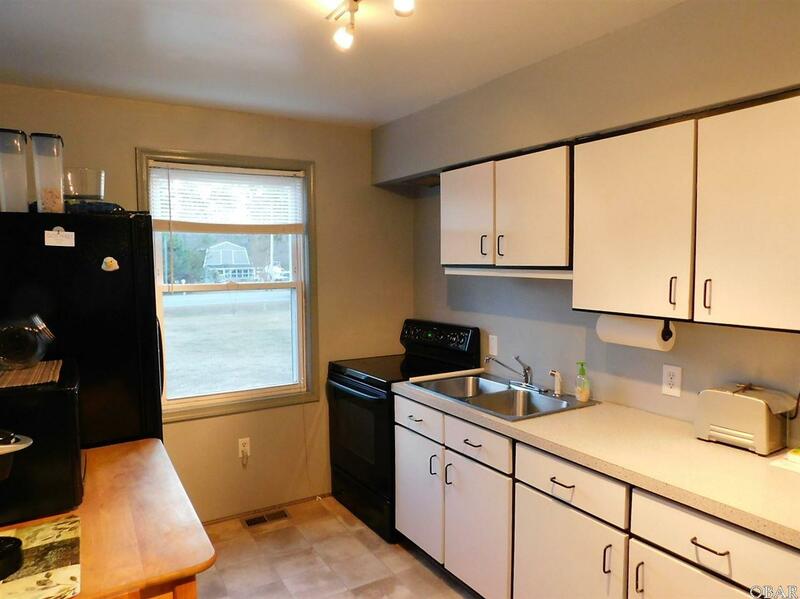 Go up the back stairs to find a large bonus room and half bath. Bring your boat! 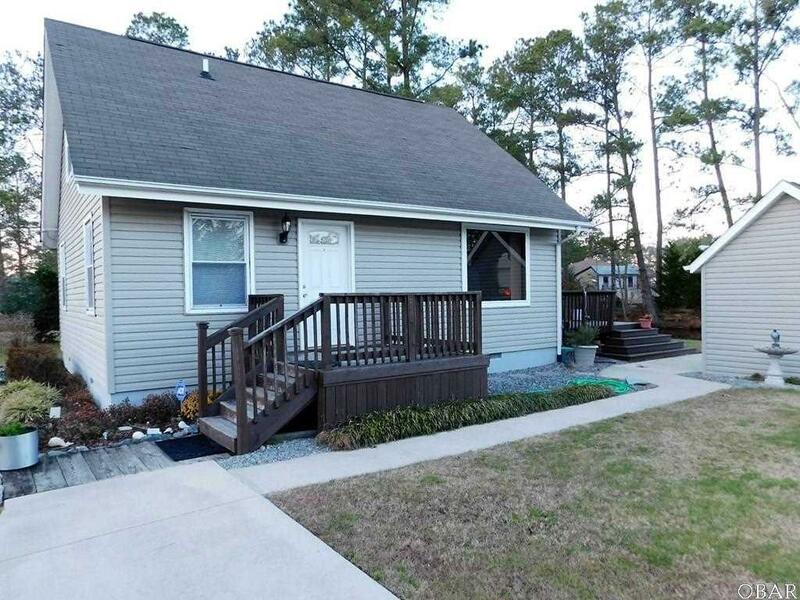 Listing courtesy of Becky Tate of A Better Way Realty, Inc.